Earlier on this particular day, it was windy, so much so that we couldn’t open our car doors at the beach. But we got to this wooded and sheltered path, just 5 miles down the road, and the wind was still. It was warm and cozy and protected. 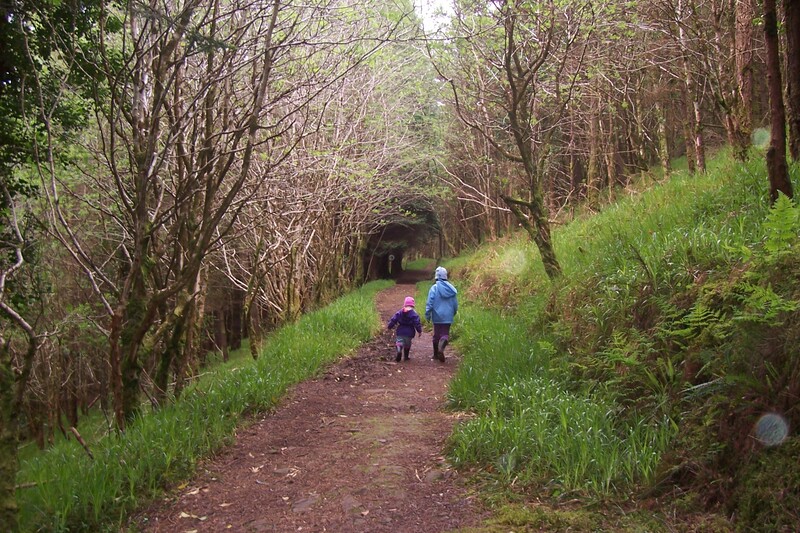 This entry was posted in Christianity, Faith, Family, Life, Photography, Travel and tagged encouragement, God, Inspiration, Ireland, Jesus, safety, woods by lyonsroarforgod. Bookmark the permalink. That my friend is a picture of what life is all about! Thank you!